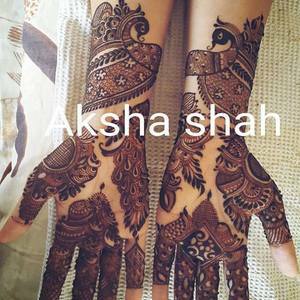 Hello, I am Akshaa shah from South Mumbai having an experience of 7 years in this field. 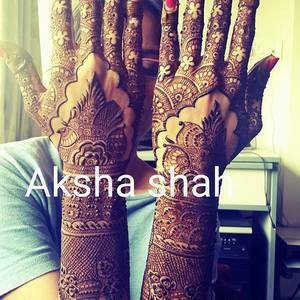 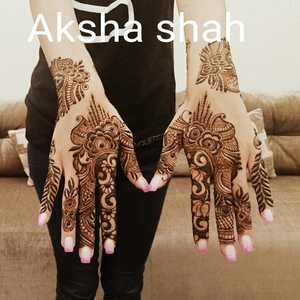 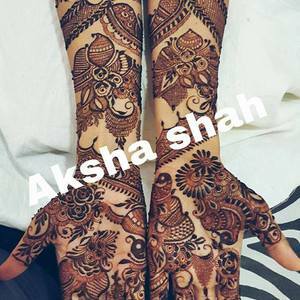 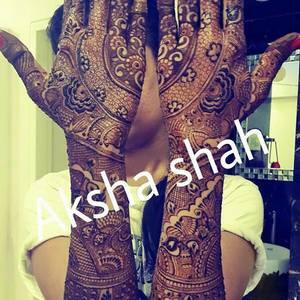 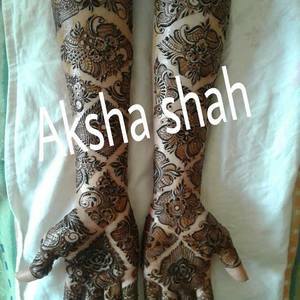 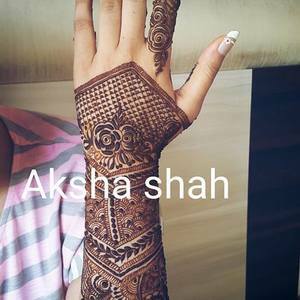 I am a specialist in bridal Theme concept mehendi. 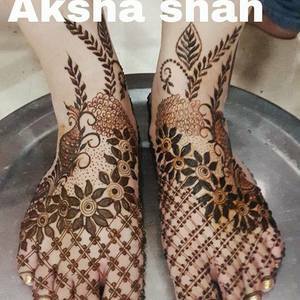 I have handled big orders of upto 250 people as well several times.Having a team of 35-40 girls,I can cater to big group be it for a wedding, a corporate event or any festive occasion or an individual. 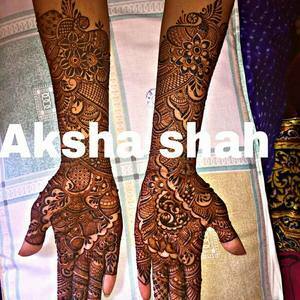 What makes my clientele grow is my innovation- constant upgrade of new upcoming patterns. 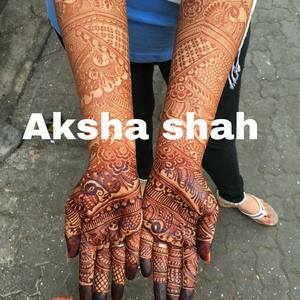 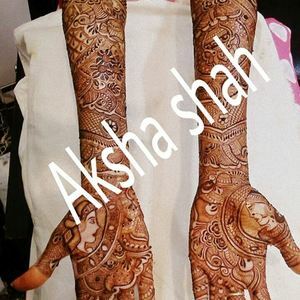 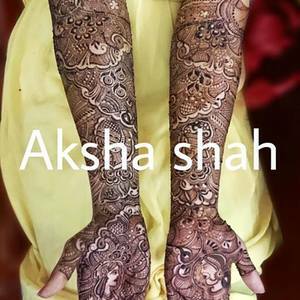 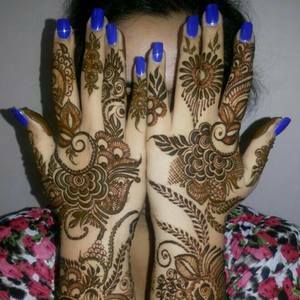 I use 100% herbal mehendi prepared inhouse which rules out any chances of irritation of skin allergy or rashes.